Our office will make you feel at home, comfortable and relaxed. This will be a unique experience. Outside our door, you can smell the ocean. From our front window, you can see the stunning landscape of the mountainous rainforest. The aromatic breeze and soothing tunes in the reception area are just the starts of your new dental experience. It is hard to believe that you are in a clinic. Our comfortable chairs in the examining rooms may remind you of a lounge as you watch wildlife videos on the ceiling television monitor. The welcoming atmosphere is assurance that you are being treated in total comfort. Our goal is simple, to assure you that you are in the best hands possible. 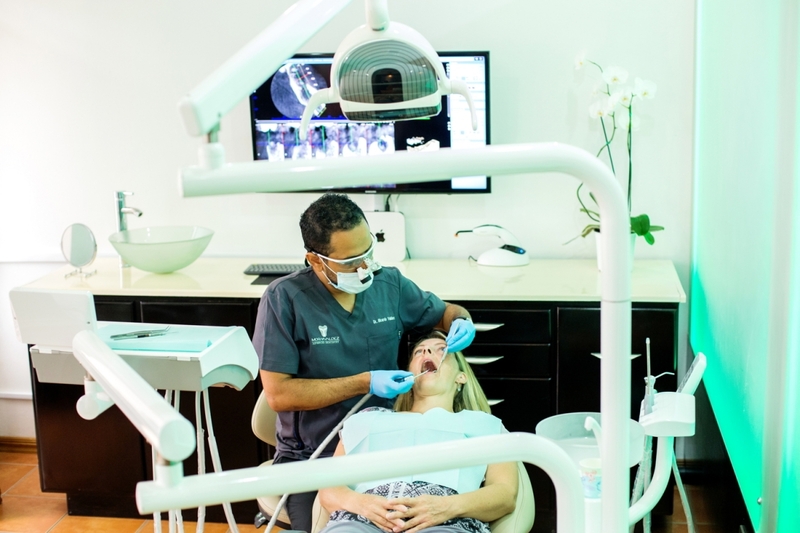 Our expertise in innovating techniques and cutting-edge technology enables us to provide you with the highest quality treatment available. 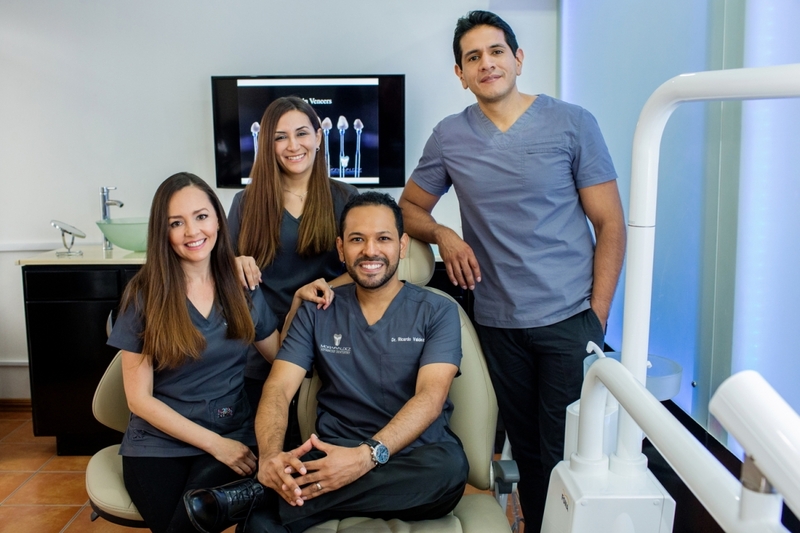 Mora & Valdez Advanced Dentistry 2018. 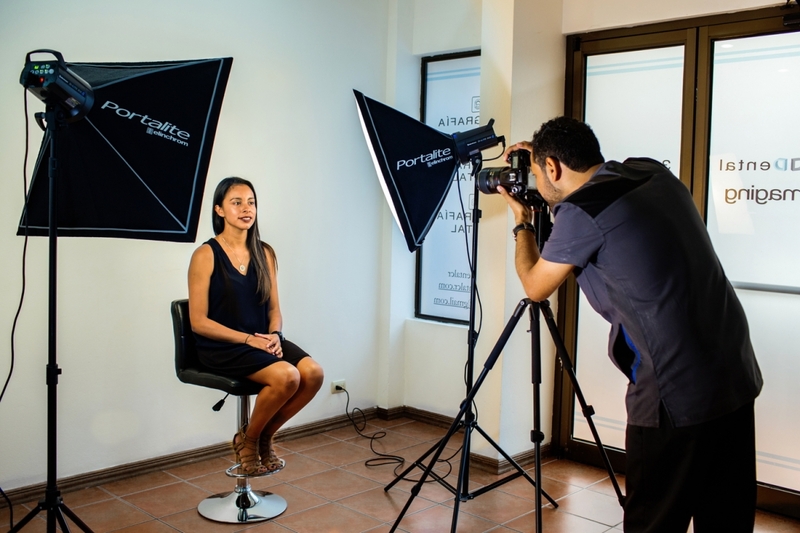 While one doesn’t usually equate the terms “comprehensive dental work” with “exotic vacation”, the two can be possible through the Mora & Valdez Advanced Dental Clinic. 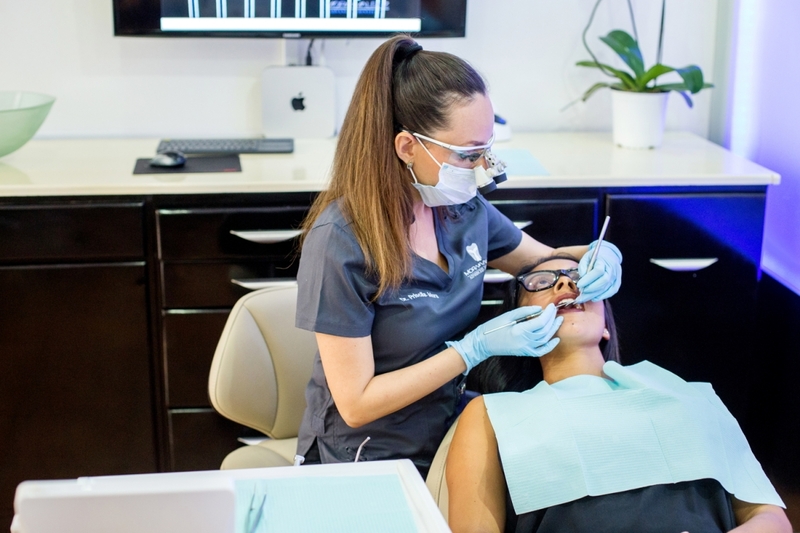 This is especially unexpected when you realize that you are receiving your dental procedure and vacationing for a much less than you would pay for the same work only done with your local dentist. We equal and exceed every other clinic.